Visit is not available for booking at this moment. 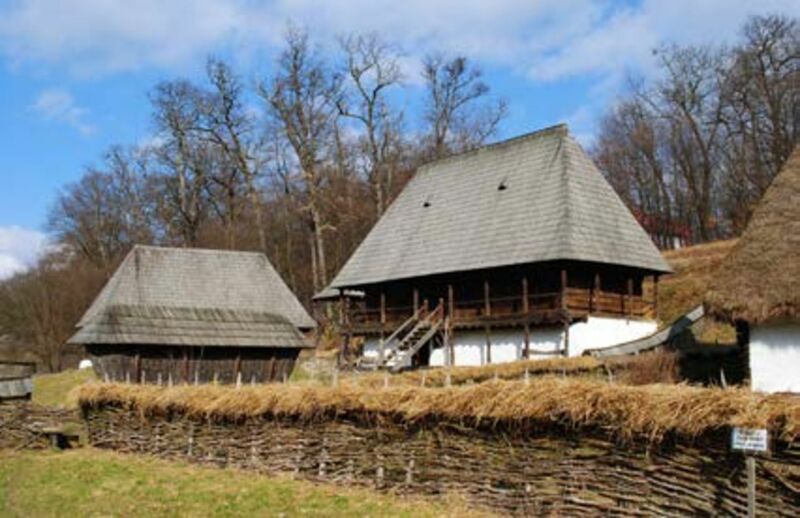 The tour applies for persons who are eager to discover the beauty of Transylvania by bike. The tour starts from Sibiu, the European Capital of Culture 2007 and ends in the same magnificent city. The tour starts from the office in Sibiu, Piata Mare no 12. The rental bikes will be picked-up from there. Your English-speaking guide will first take you to the Sub Arini Park. Through the forest, you will bike towards your next destinations, the shepherd villages of Poplaca and Rasinari. 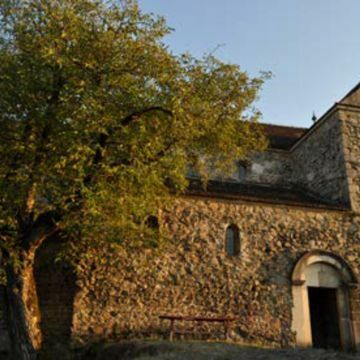 In Rasinari, visit the Emil Cioran Memorial House. 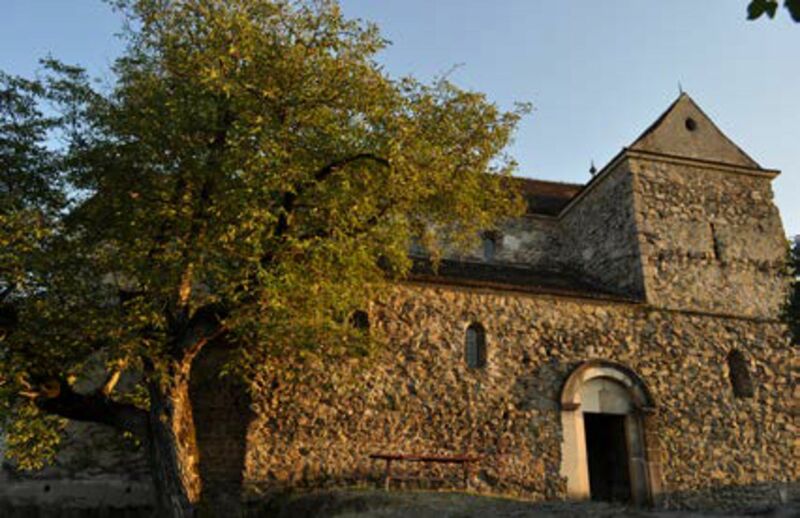 Then from Rasinari, bike over the hill to the Saxon village of Cisnadioara, where you will visit the medieval fortress. 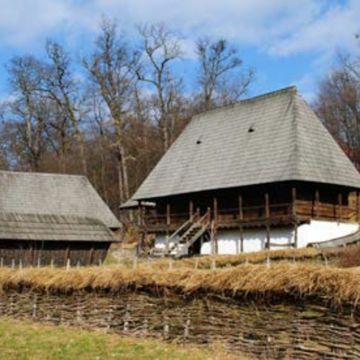 Your last destination before returning to Sibiu in the late afternoon is ASTRA Open Air Museum. Afterwards, return back to your starting point Sibiu. This visit has not been reviewed yet. Be the first one who write a review. later cancellations, modifications or no shows will be charged with the total price of the reservation. cancellations and modifications: all cancellations, modifications or no shows will be charged with the total price of the reservation. © 2017 - 2019 Just Visit. All rights reserved.